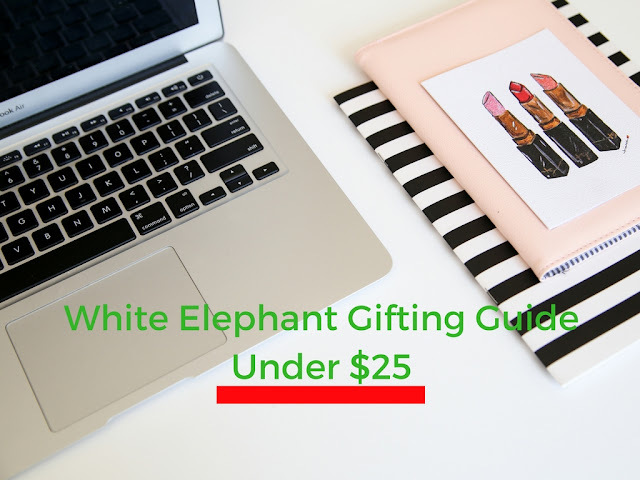 Whether it's the office or your family, there will most likely be a white elephant game in your near future. In my case, it's December 14th and the price cap is $25. Here is a quick gifting guide in hopes that it will cut down on your shopping time.